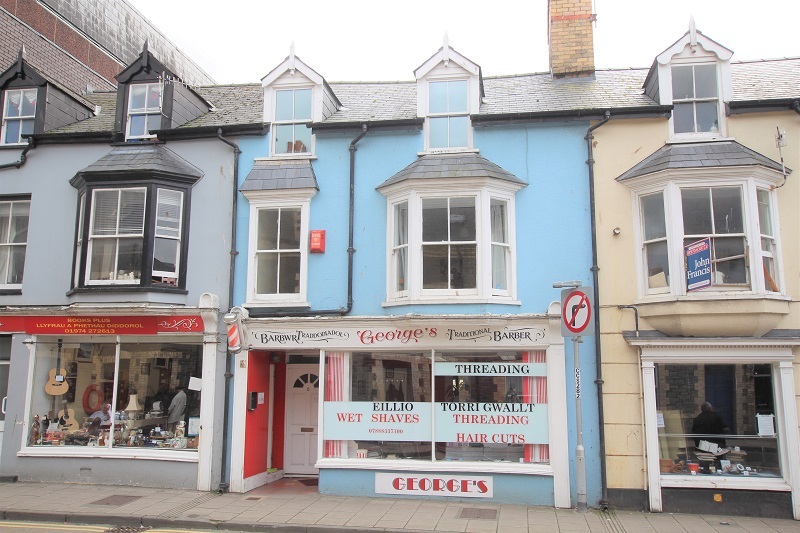 4 Bedroom Flat available July 2019 on Northgate Street, Aberystwyth. 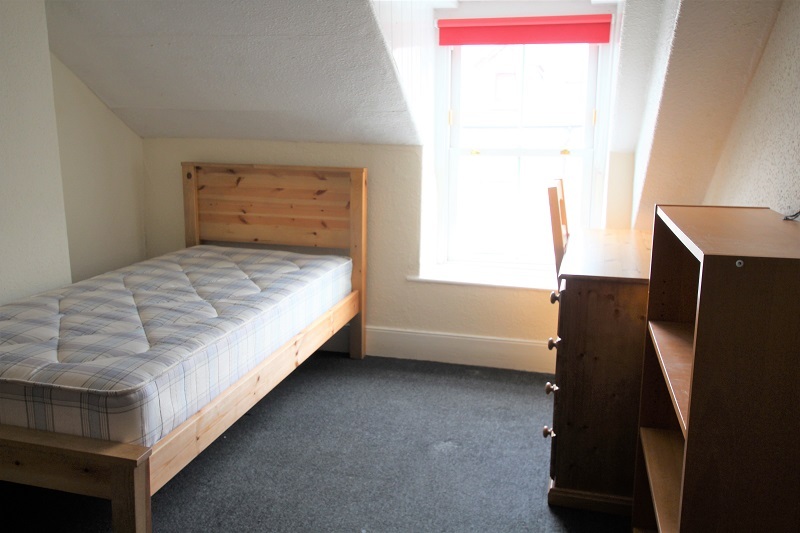 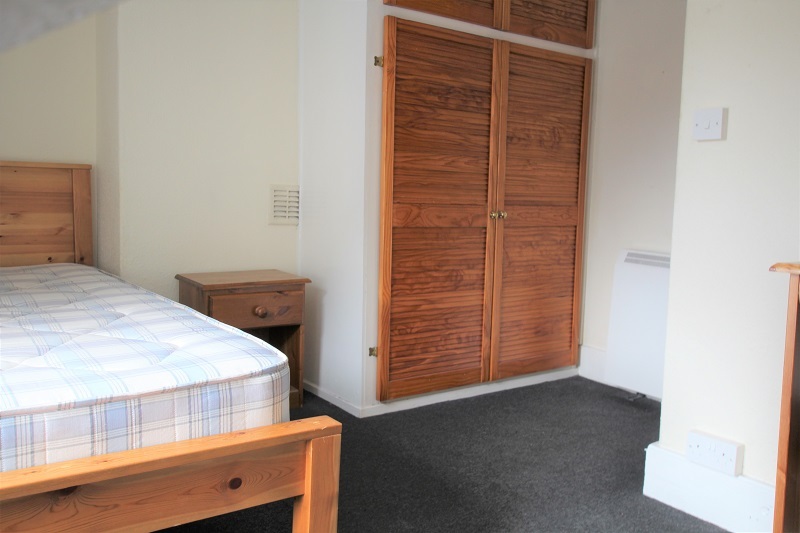 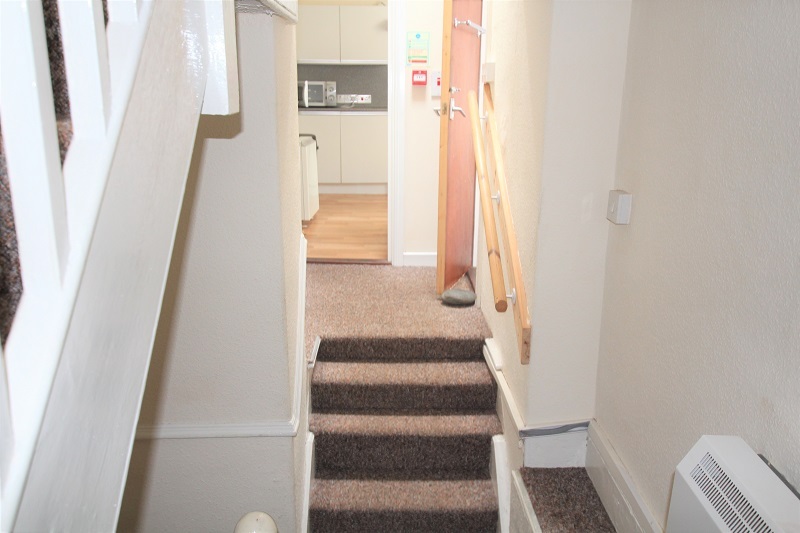 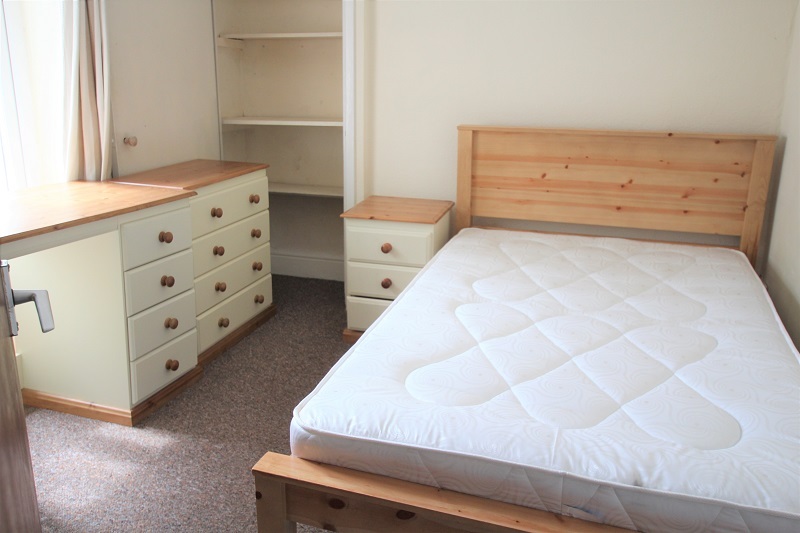 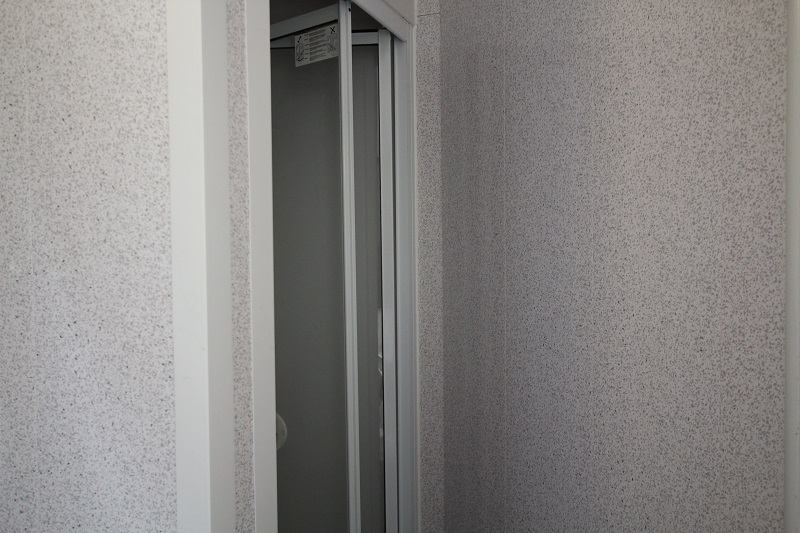 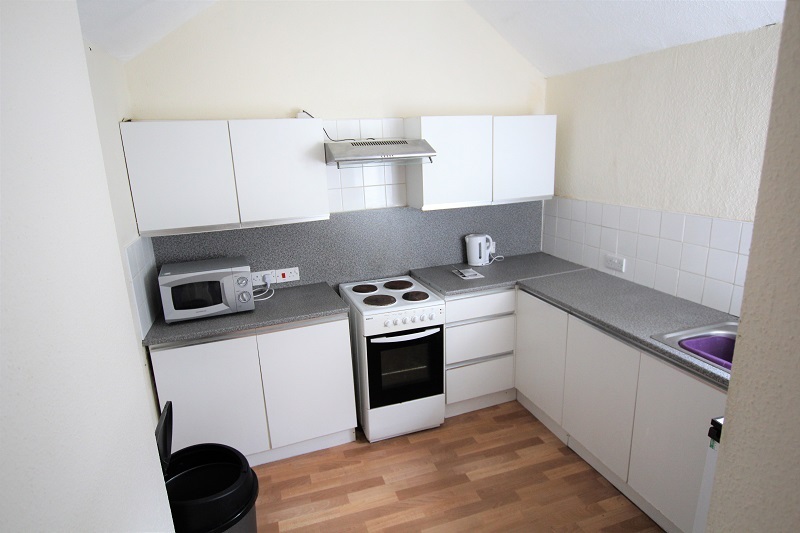 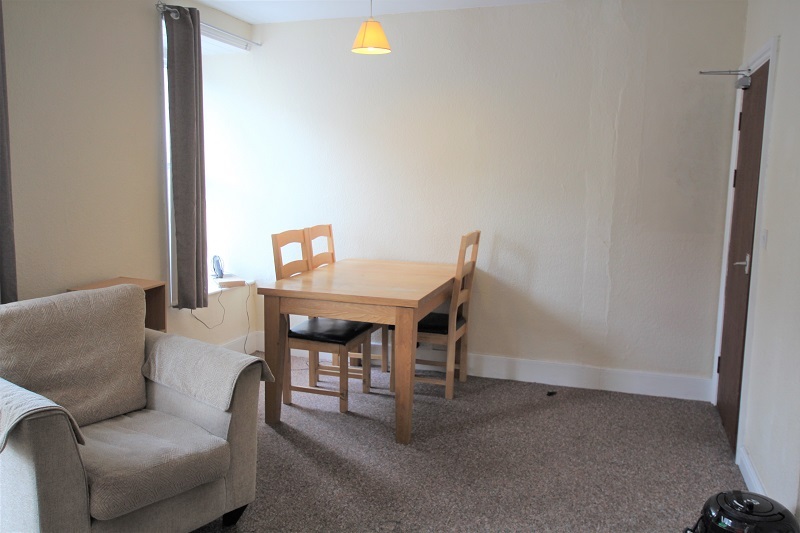 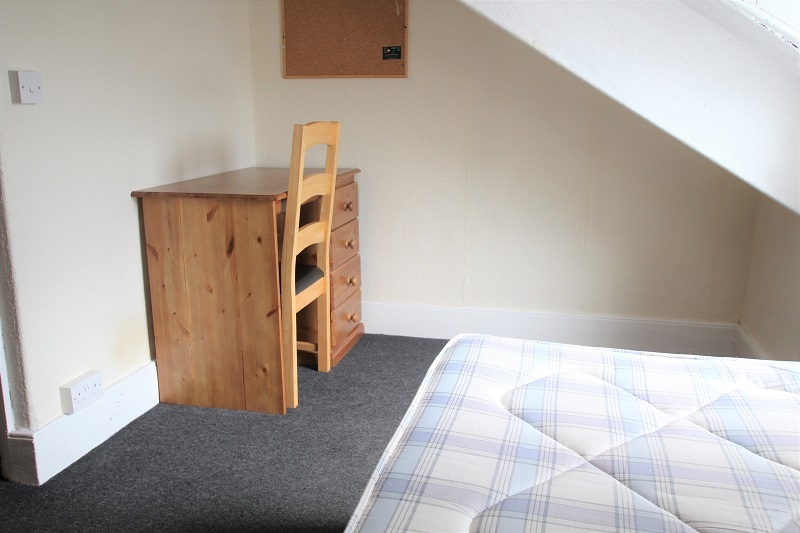 This flat is ideally located for a student share as it is located in between the town centre and the University. 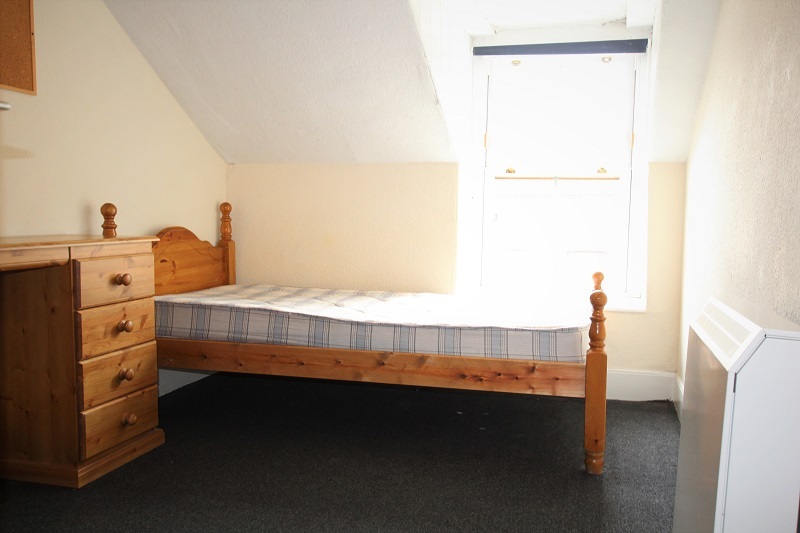 A professional share would also be accepted. 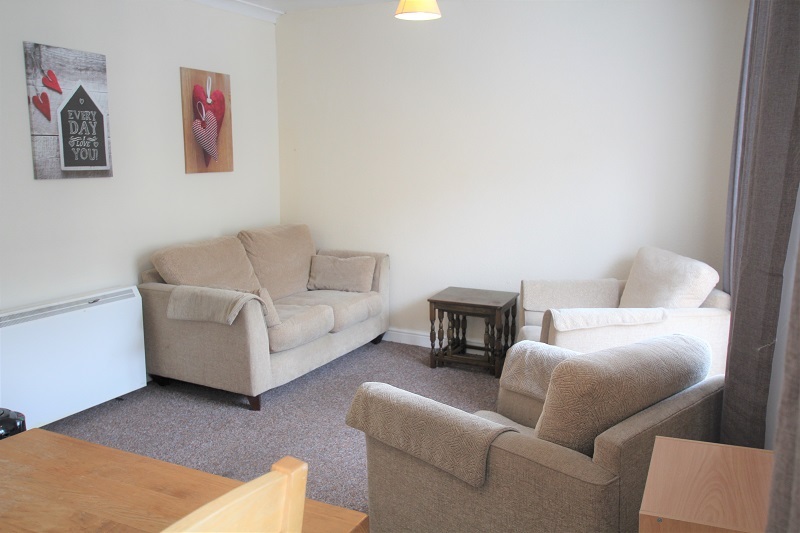 Rent is £75 per week per person inclusive of water rates and £80 per month in total towards electric. 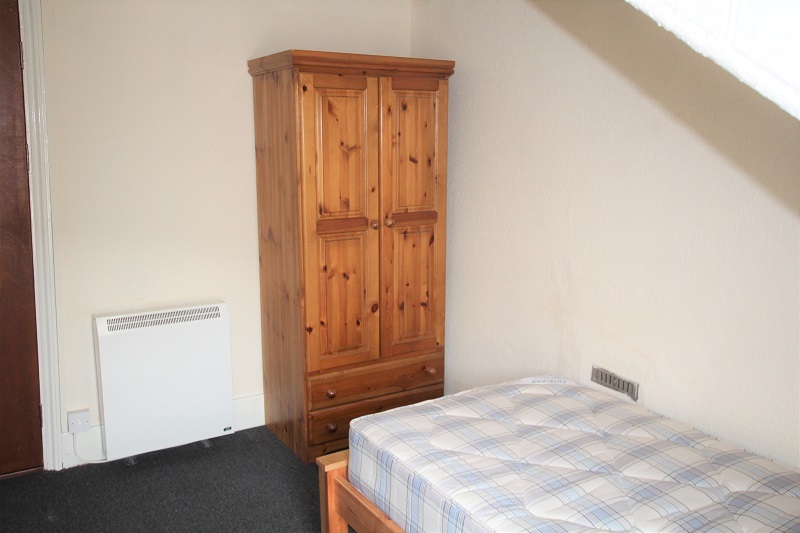 Low Deposit and summer rent negotiable.